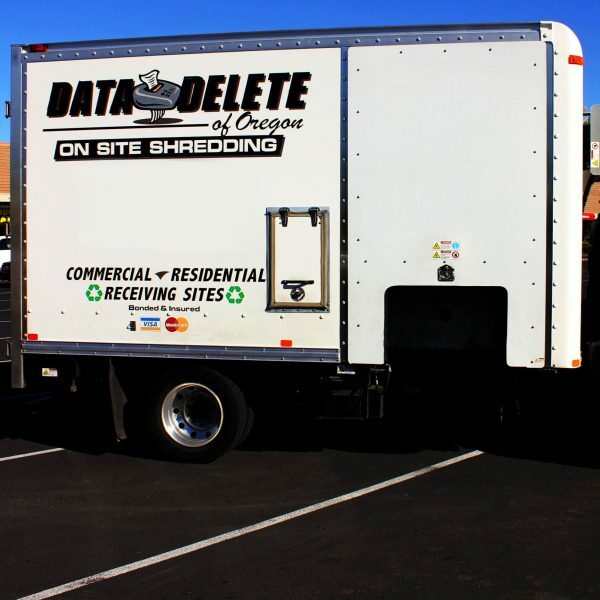 Well established mobile shredding service in Central Oregon. Dedicated to safely shredding and disposing of private documents. Business has stable and growing client list throughout Central Oregon and expanding to Klamath Falls with room to expand. You won’t want to miss this amazing opportunity. Financials and customer lists are available with signed NDA. Please call/text/email Catherine Emert for more information, 541-678-2520, Catherine@MoveToBend.com.